Philip Hesketh, world renowned motivational speaker, returns to Brisbane in 2019 following on from his successful Ship Inn talks in 2016 and 2017. We are working in a changing world. Over the last few years business has changed dramatically, the economy has changed, sales techniques have changed and the way people buy has changed. If you are still doing what you’ve always done, you’re going to get left behind. You have the chance to be inspired by one of the world’s most renowned motivational speakers, Philip Hesketh. Philip is recognized as a world expert on the Psychology of Persuasion, and is revisiting Brisbane to give you and your team the chance to leverage our changing world for success. 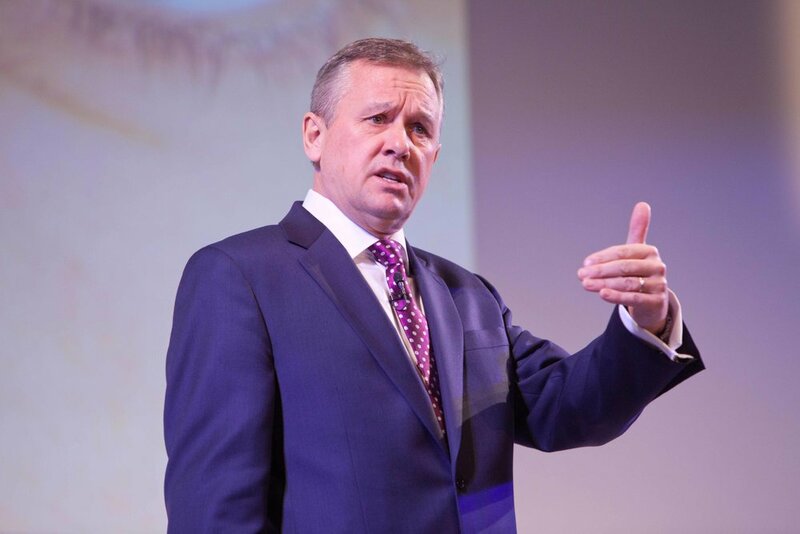 Philip has received acclaim from many organisations, including the Executive Connection (TEC), as a speaker that provides specific actionable takeaways and is brilliant and entertaining as well (click here for proof). If you are a HR professional seeking to engage with employees. Ticket sales are limited to numbers so secure your seat by clicking below. If you are booking six tickets or more apply code GROUP2019 at checkout for a 10% discount.